The John Lewis Partnership credit card is offering up £20 in Waitrose or John Lewis vouchers plus 2,000 in bonus points for new customers. Is it even worth applying for? 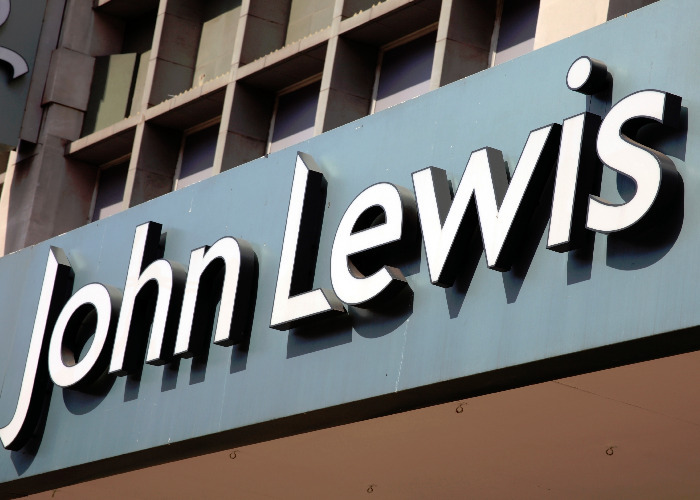 John Lewis is offering new customers 2,000 points and £20 in vouchers for signing up to its Partnership Card. If you apply between 4 October and 28 November, you can bag the vouchers and points on the condition that you spend £500 by 21 January 2018. You can use your card in John Lewis, Waitrose or anywhere else that accepts Mastercard. You also have the option of transferring a £500 balance. Card applicants need to be earning at least £6,750 a year. What about the card’s other features? Earn one point for every £1 you spend in-store or online at John Lewis and Waitrose and one point for every £2 spent everywhere else. There are double points up for grabs during special events and when you use the bureau de change at John Lewis throughout the year. You’ll also nab a £5 John Lewis & Waitrose gift voucher for every 500 points you earn. They’ll be sent out three times a year. It’s got 0% interest on balance transfers for 18 months (2.9% fee) and 0% on purchases for the first nine months, with a representative 18.9% APR. As there’s no annual fee on it, the Partnership card might be worth taking out if you sometimes shop at John Lewis or Waitrose. However, if your loyalty lies with another shop or you’re after other perks from your credit card, save the weight in your wallet and go for another card. The M&S Shopping Plus Offer Credit Card dishes out reward points every time you shop on your card. It’ll give you one point for every £1 you spend at M&S or one point for every £5 spent elsewhere. You’ll also bag a welcome bonus 500 M&S points voucher, worth £5 to use on food, clothing and home when you sign up to your new credit card. The Sainsbury’s Bank Purchase Credit Card gives you an impressive 1,000 bonus Nectar points every time you spend £35 or more on Sainsbury’s shopping with your credit card up to 10 times in the first two months from account opening, as long as you apply before 28 December 2017. Beyond that, you get two Nectar points for every £1 spent on Sainsbury’s shopping or fuel or one Nectar point for every fiver spent elsewhere. The Tesco Bank Purchase Card gives you the opportunity to earn Clubcard points wherever you use your card on top of your usual points in Tesco. You’ll get one Clubcard point for every £4 spent in Tesco and one point for every £8 spent outside Tesco. For longer 0% balance transfer periods, airmiles, cashback or other features, check out our credit card comparison centre. Overdraft fees revamp: which bank is cheapest now? Will the banking revolution end big banks' dominance?